This colour brings a touch of luxury to a table, it is available in both of our ranges Damask and Satin Stripe. Much favored by Brides as well as the Rich and famous! 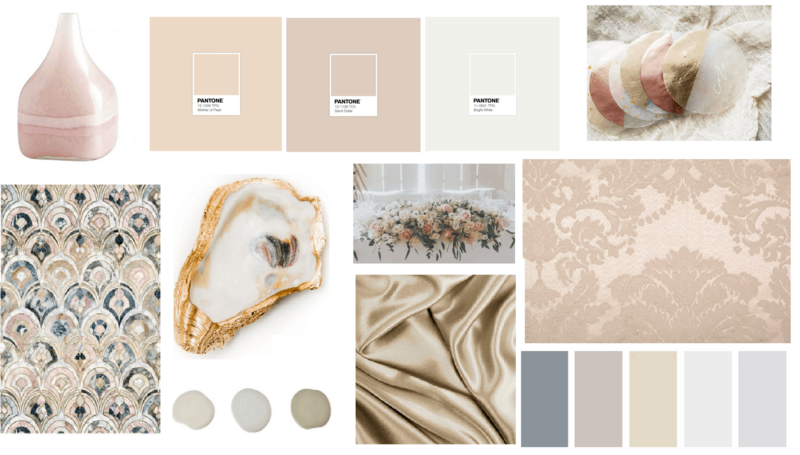 The colour is reminiscent of the oyster shell from which it is named after, the shine and matte finish in this cloth give a lustrous and regal look. 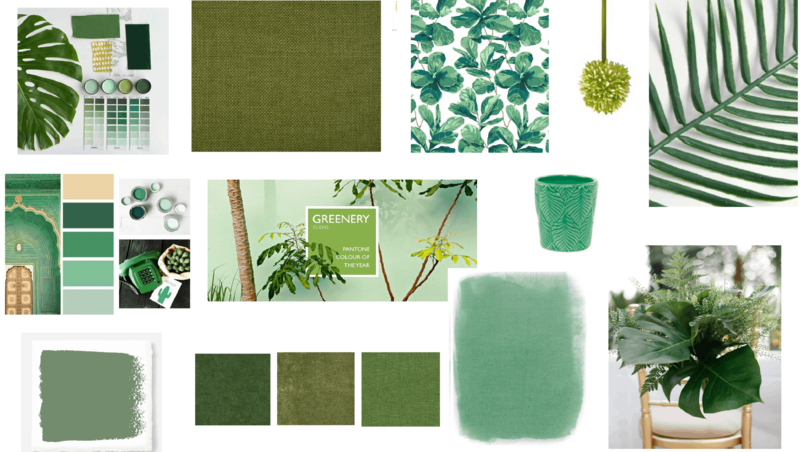 Sage was chosen as the Pinterest Colour of 2018 and it is still a huge success, This lovely green injects a real sense of purity into a room, it gives a natural and organic feel for a wedding, the textural feel of the Urbane cloth is stunning. Sage looks fantastic when dressed with the Vintage Ivory napkins, or if you want to continue with a woodland theme the Moss Urbane napkin with lots of fresh greenery looks truly incredible. Restrained beauty can give this colour an impeccable style. 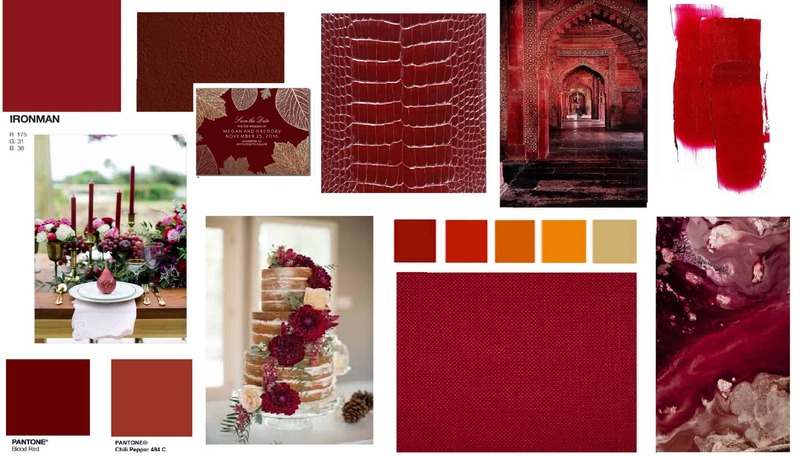 The Beetroot Urbane is a deep red that looks truly fabulous, gloriously rich and can be dressed in a variety of ways, depending on the look you are after. It can be teamed with Indigo or Sage Urbane napkins giving a Nutcracker Christmas table for a quirky look or if it is a traditional look that you want combine it with Gold Damask napkins, the choice is endless.